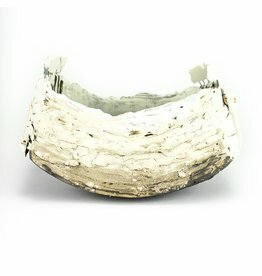 Investigating the materiality of the clay is the foundation for all of Ani Kasten’s sculptural vessels. 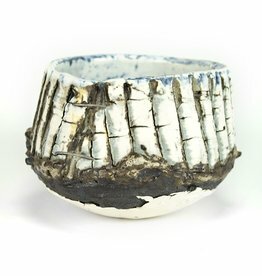 She creates wheel-thrown and hand-built forms “in families, and these sculptural groupings explore the meeting point between natural and man-made worlds. 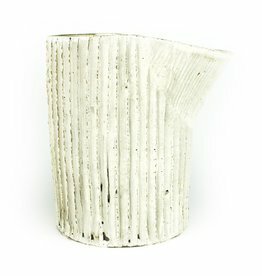 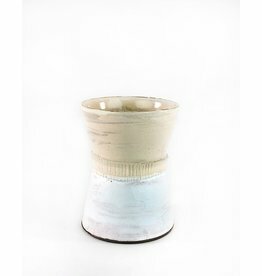 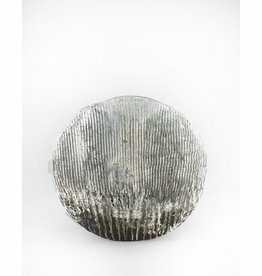 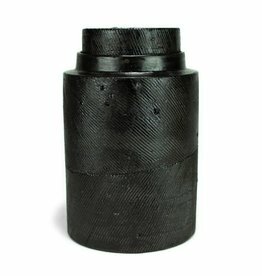 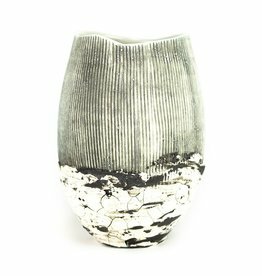 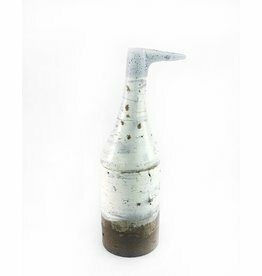 The vessels take their influence from plants, water, rocks and clay, as well as from architecture, industry and machinery…. 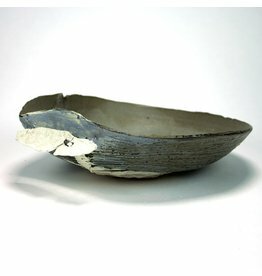 They investigate the nature of change, the compiling of memory, and a feeling of profound loss—the recognition of temporal beauty bound inextricably with grief.” Since completing her ceramic training in the UK in 2001, Ani Kasten has developed a unique studio practice in which she draws from her extensive travel experiences. 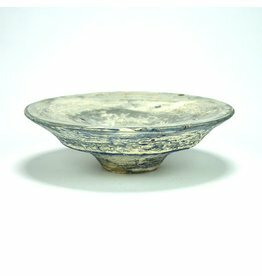 Her training in England, as well as the five years she spent working in Nepal, were a formative influence on Kasten’s ceramics.